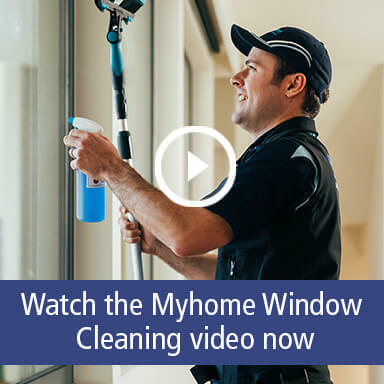 Put the sparkle back into your windows with the Myhome Window Cleaning team in Toorak, Melbourne. 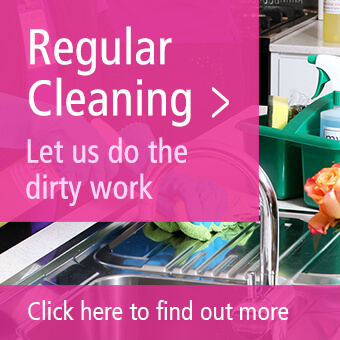 Here at Myhome our Window Cleaners do things a little differently, our Window Cleaners use a unique advanced pure water ionic window cleaning system – we call it UltraPure. The water used is demineralised and free from impurities so it dries clear – leaving you with streak free windows and glass! And they stay cleaner for longer! 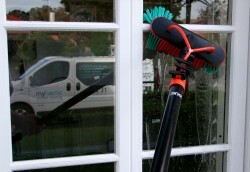 Ionic window cleaning has traditionally been used in workplaces and commercial industries as the most powerful and effective way to clean. 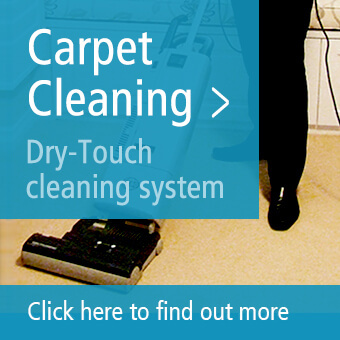 And our Window Cleaning Team in Toorak are bringing this advanced technology to residential homes – because your home is worth it! 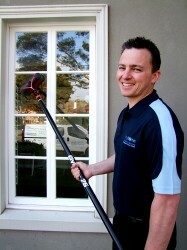 For a free quote call the Toorak Window Cleaning team now on 13 22 31 or contact us online.